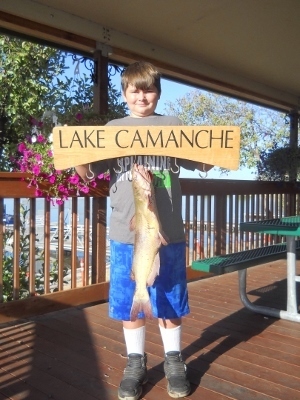 Lake Camanche is now at 89% full with an elevation of 228.96′. 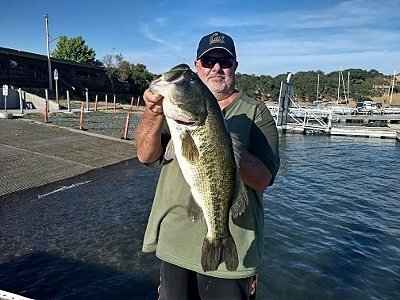 Lake Camanche’s release was approx. 365 C.F.S. while receiving approx. 140 C.F.S from Pardee Lake. Pardee was reading at 98% full this week, again at the time of this report. Some guests are reporting warm water but not stating the temperature. 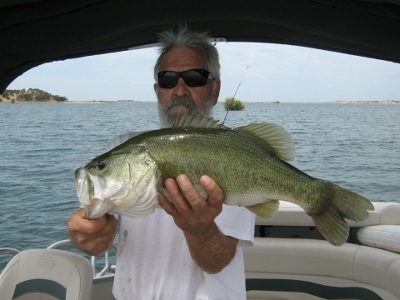 It’s been a slow fishing week due to hot weather and lots of boaters visiting the lake.